Who Gave Anyone Divine Right to Make Choices for Others? 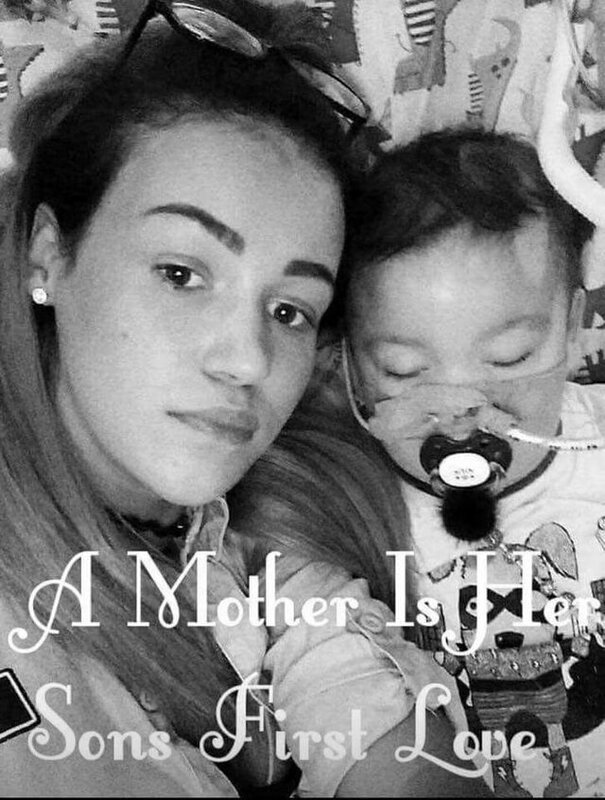 The story of Alfie Evans has been in the news a lot of late. You may also have heard about the similar case of Charlie Gard. These aren't the first cases of their kind, but are the first to gain this kind of attention. I'm not going to go into a discussion of who's right or wrong about the decisions made for these babies. Everyone has their own opinion and therein lies the debate for me. We're in a world that is screaming for the acceptance of people to choose their own ways in life, even if they vary from the “norm”. We're trying to learn to live and let live, even if our opinions, race, gender, sexual orientations or anything else differ. Yet it seems to be so hard for many to stop trying to enforce their opinions and beliefs on others. As hard as it is for us to walk away when somebody's decision doesn't seem right to us, surely walking away is what we must do. Because if we accept that interference is okay on one level, then how far will that go? How can we presume to be so much more superior to any other as to say we should be able to control their choices? 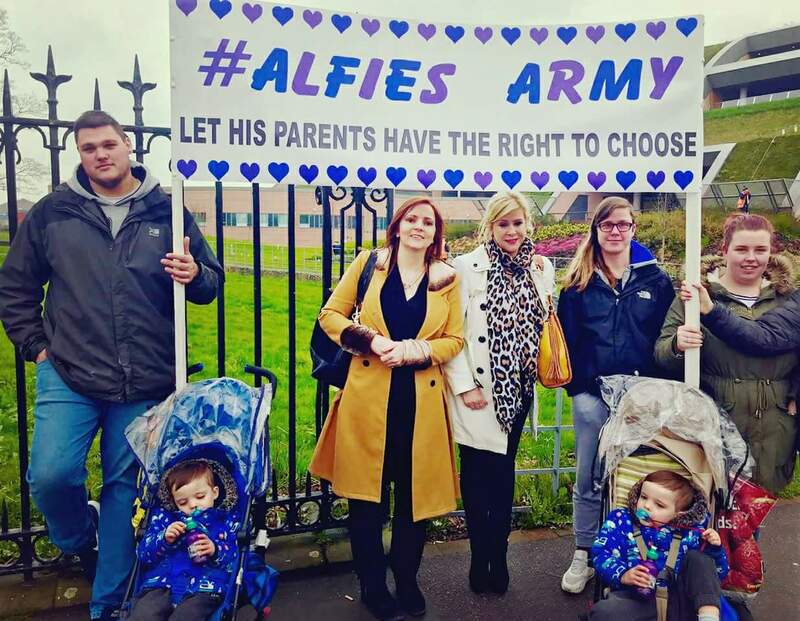 Whether or not anyone believes Alfie and Charlie were beyond saving, surely it should have been left to the parents to come to a place of peace in their own minds that they did all they could. Both these families had offers of treatment in other countries at no cost to the British government. Even if those options were a dead end, it likely would have been enough for them to know they'd exhausted every avenue and come to terms, in their own way, with their sons' deaths. They may very well have even been the ones to say they wanted to pull the plug and let them go. However, the authorities not only did not give them that chance, they actually made a show of force by having police in place to prevent them leaving the hospital. They have quite possibly created a thorough resentment and mistrust of all things government within these families and all their supporters. I'm absolutely thrilled that an outcry has been raised over these cases, bringing them into the limelight, because if we start accepting state authority in these instances, then it will only give scope for them to enforce authority in other ways. Then when do we start saying they've gone too far? 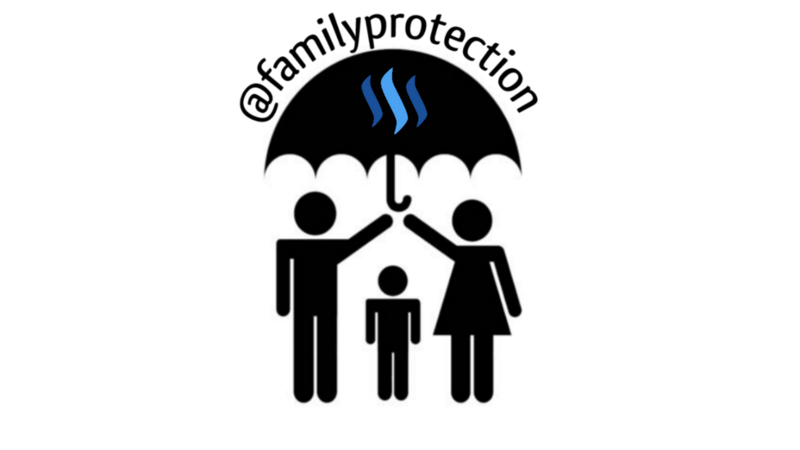 If we can't protect our own families, what do we have left? ...and do as we say. It seems they give themselves that right.